The Lucy mission will be traveling to a record-breaking number of targets that independently orbit the Sun. Below there is a brief introduction to each target, including an artist’s conception of the target inspired by Earth-based observations. We won’t know what they really look like until Lucy gets there! The first small body that Lucy will encounter is (52246) Donaldjohanson. This is the smallest of Lucy's targets, measuring only 4 km (2-3 miles) in diameter. While this object will mostly provide a test rehearsal for all of Lucy's instruments, it is also an interesting object itself as it has been identified as a fragment of a massive collision that occurred around 130 million years ago that produced the Erigone family of asteroids. 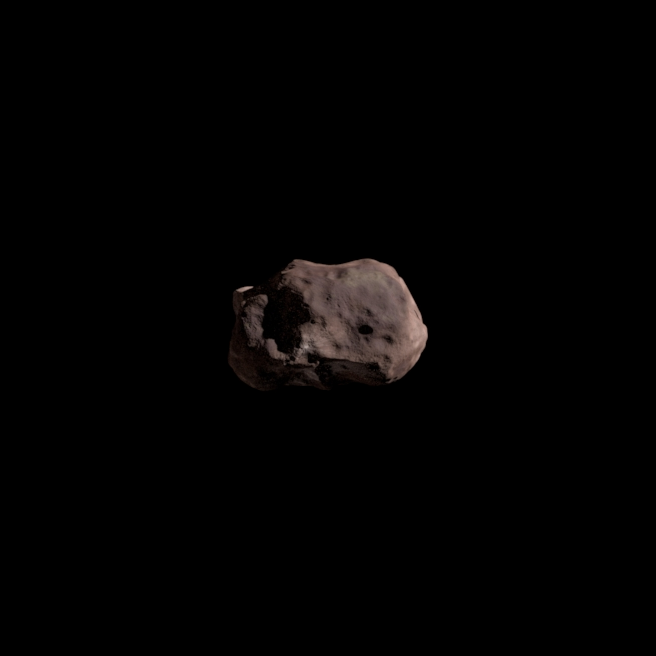 Lucy will fly by this C-type asteroid on April 20, 2025. 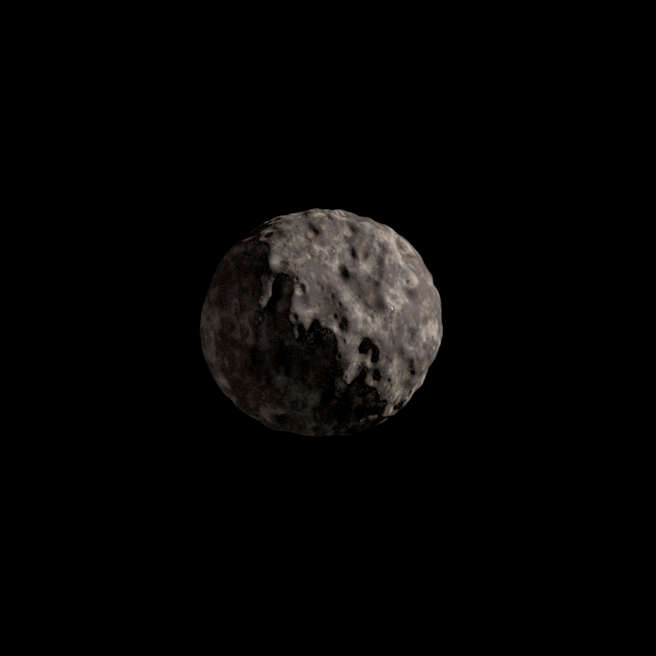 The first Trojan Asteroid that Lucy will visit is (3548) Eurybates. Eurybates is much larger than Donaldjohanson with a diameter of 64 km (40 miles), but it does share some similarities. It is also a C-type asteroid and a member of a collisional family (the only known disruptional collisional family in the Trojans). The flyby of Eurybates will help us understand one of the mysteries of the Trojans: Why is the only collisional family in the Trojans a C-type, which, while quite common in the main asteroid belt, is quite rare in the rest of the Trojan swarm? And why are there no D-type families in either the asteroid belt or the Trojans? Maybe D-type asteroids disintegrate when they are hit? 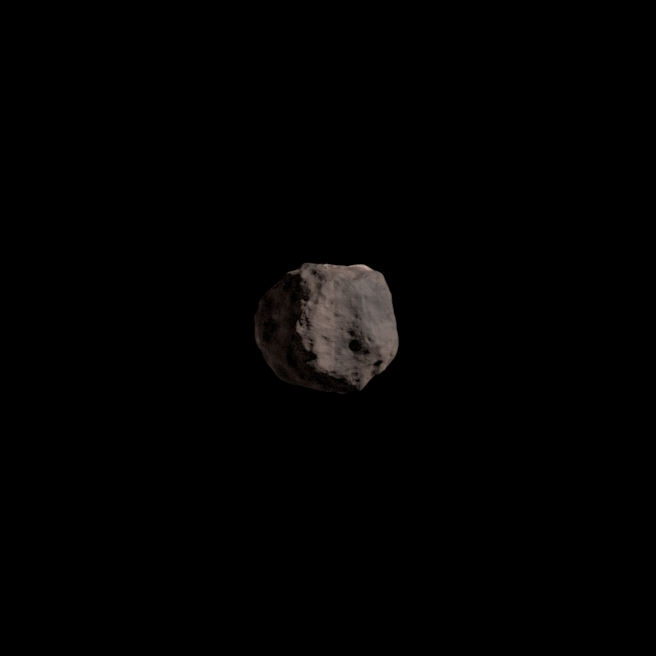 Maybe D-type asteroids become C type asteroids when they are hit? This flyby on August 12, 2027 should help answer these questions! As Lucy continues to fly through the Greek camp of Trojan asteroids at L4, its next target is (15094) Polymele. This is the smallest of Lucy's Trojan targets at 21 km (13 miles) in diameter. 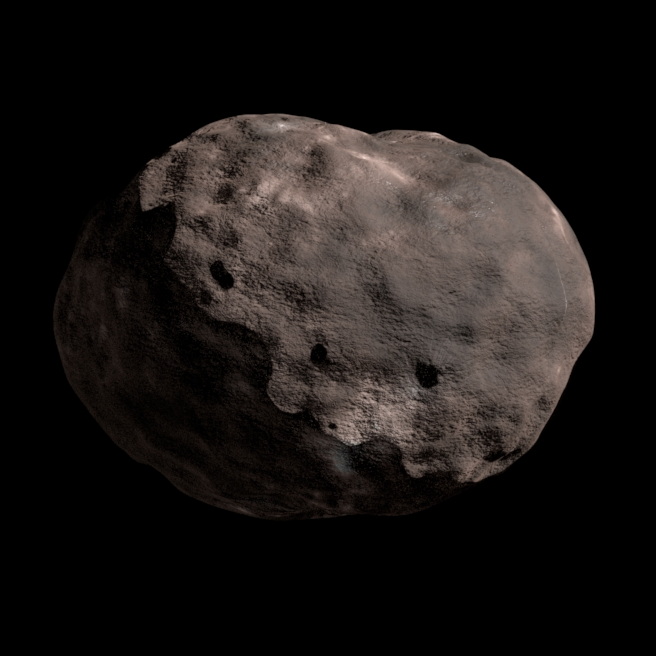 It is a P-type asteroid, the same type as the much larger Patroclus and Menoetius binary. 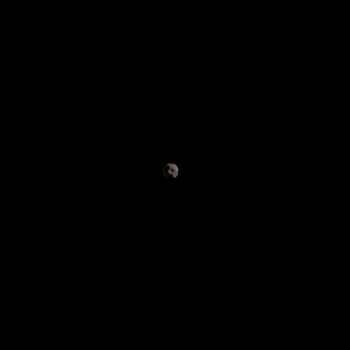 This will be the first time a spacecraft has ever flown by this dark, reddish class of asteroid that is believed to be rich in organics. Scientists think that Polymele is a collisional fragment of a larger P-type asteroid, and thus it will be very interesting to compare to its larger brethren. Lucy will fly by on September 15, 2027. Lucy's next target is (11351) Leucus. 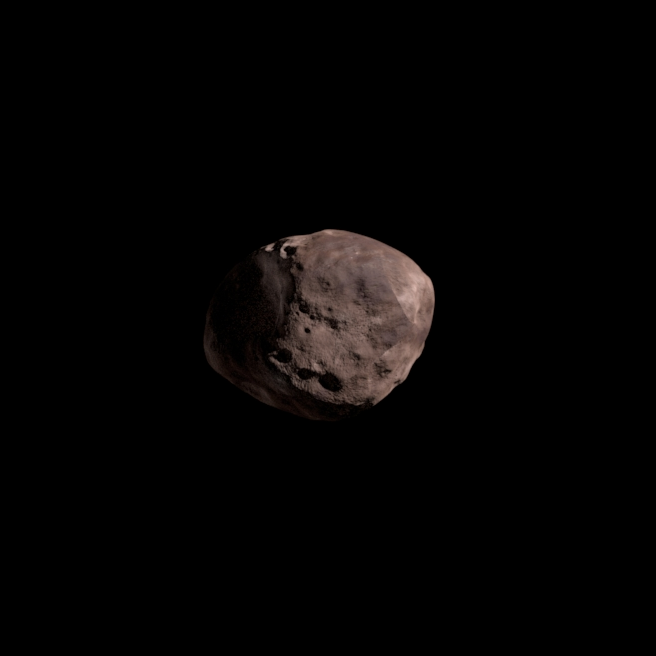 This 34 km (21 mile) D-type asteroid rotates extremely slowly. Its day is 466 hours! This slow rotation period means that it will likely get hotter during the day and colder at night than the other asteroids, so by comparing it with other D-type asteroids we should learn more about the materials that make up these asteroids. Also, as it rotates its brightness as observed from Earth varies a lot, suggesting that it is quite elongated. Lucy will know for sure when it flies by on April 18, 2028. Only a few months after the flyby of Leucus, Lucy will get a close up look of another D-type Trojan, (21900) Orus. Lucy will be able to compare this larger 51 km diameter Trojan to both the smaller Leucus, which is of the same type of very dark, very red objects thought to be rich in organics and carbon, and to the similarly-sized, but different spectrally typed, Eurybates. Lucy will fly by on November 11, 2028. The final encounter of Lucy's primary mission will give two for the price of one. After a long journey from the Greek L4 swarm to the Trojan L5 swarm Lucy will fly by the binary pair of asteroids (617) Patroclus and Menoetius. They are large P-type Trojans, with average diameters of 113 km and 104 km (about 70 and 65 miles), respectively. 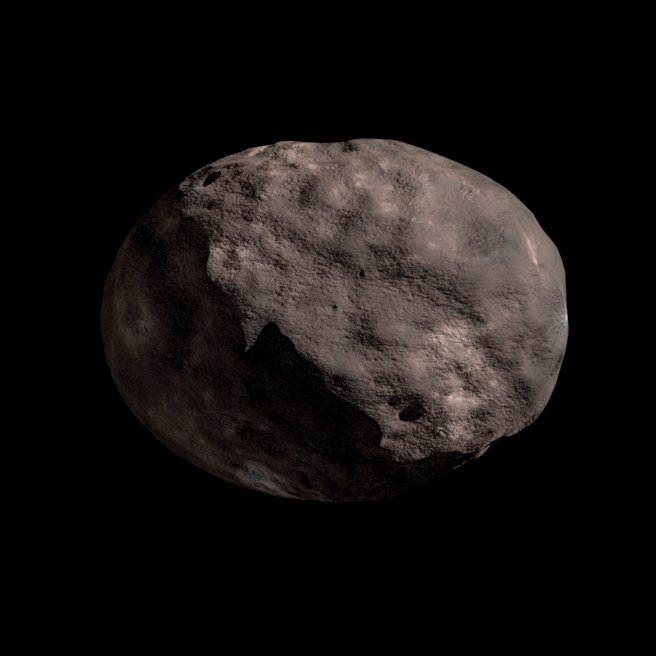 Scientists hypothesize that they may be primordial asteroids left over from the very early Solar System. Lucy is very lucky to be able to fly by this large binary pair of asteroids because they are on a relatively high inclination heliocentric orbit (22 deg). This means that they spend most of their time above and below the ecliptic plane, in regions that are very difficult for a spacecraft to reach. Fortunately, the pair just happen to be passing through the region that is accessible to Lucy, allowing for this amazing flyby on March 2, 2033.